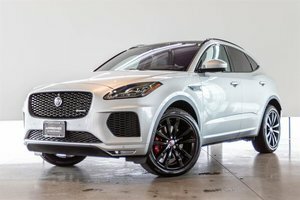 This R-Dynamic Model features the 2.0L Turbo Motor Tuned to 296HP, a more advanced All Wheel Drive System, and Aesthetic Upgrades from other models. 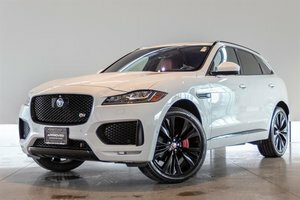 Finished in Corris Grey Paint on Ebony Leather Interior, the E-Pace Represents Jaguar's Elegant Styling perfectly. This HSE Model comes standard with Advanced Safety Features such as Adaptive Cruise Control, Blind Spot Monitor, Lane Keep Assist, Driver Condition Monitor and more! 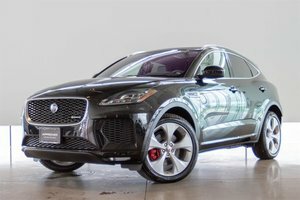 Perfect for BC Weather, this unit includes the optional Cold Climate Package featuring a Heated Windshield, Heated Washer Jets and Heated Steering Wheel in addition to Front Heated/Cooled seats and Heated Rear. 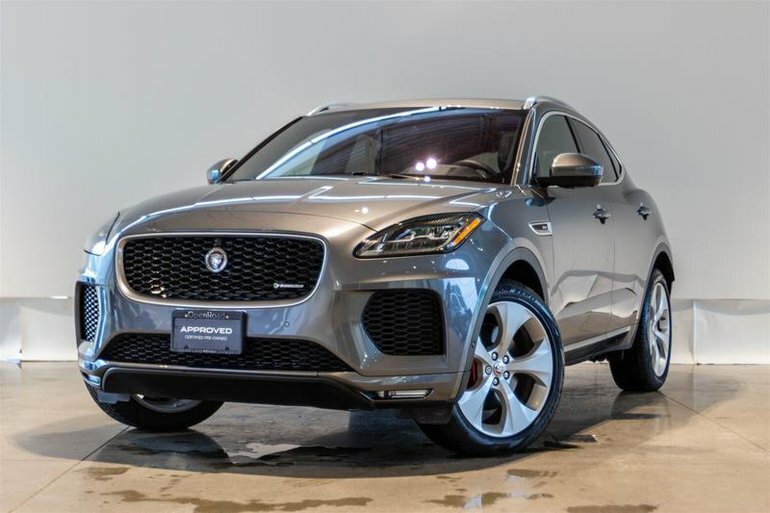 Other Premium Features include a Panoramic Moonroof, Surround Camera System, Digital Instrument Cluster, Head Up Display, Configurable Ambient Lighting, 18 way power adjustable seats, Configurable Dynamics, Sirius XM Radio, Signature LED Lights and so much more! Don't wait to take advantage of these savings! 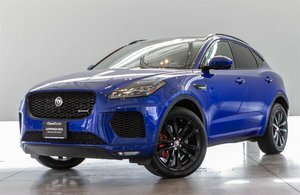 Visit Jaguar Land Rover Langley to take your test drive today.